both available now online and wherever books are sold! Few people’s lives are as romantic and adventurous as Liona Boyd’s has been. She has performed around the world, sold millions of albums, won five Juno awards, serenaded numerous heads of state, and, for eight years, dated Prime Minister Pierre Trudeau. Continuing her story in a new memoir, Liona recounts how she lost her ability to perform, details her divorce, and chronicles the emotional roller-coaster ride that followed. After six years of searching for answers, reinventing her technique, and learning to sing, she returned to Canada and a new career, creating five new albums as a singer, songwriter, and guitarist. Liona shares the joys of composing and recording her own music and her cast of international friends, who include singer and actress Olivia Newton-John and her friend and pen pal of over thirty years, HRH Prince Philip. Liona reveals her love affairs, spiritual journeys, personal and musical struggles, and greatest triumphs. Writing with candour and passion, she gives a behind-the-scenes tour of her fascinating world. 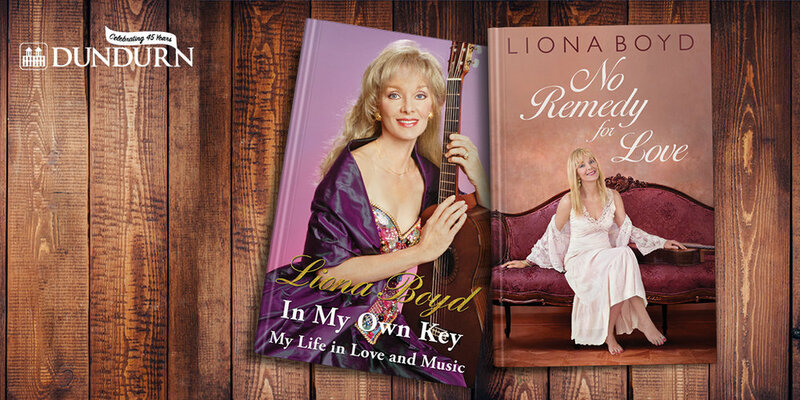 Exotic venues, sold-out concerts, and the companionship of the world's most powerful people have given Liona Boyd a lifestyle that, like her music, is one in a million. The internationally acclaimed classical guitarist has crossed numerous boundaries, both musically and romantically. In this colourful memoir covering her life up to 1998, she serves up a rich and fascinating mix: childhood with her progressive parents in England, Canada, and Mexico, exacting music studies in Toronto, down-and-out years in London and Paris, her eight-year romance with Canadian prime minister Pierre Elliott Trudeau, drug experimentation in a Mexican artists' colony, and whirlwind trips around the globe to eminent concert stages. It all makes for a rousing, fiesty passionate tale, as compelling and entrancing as the music of her Ramirez guitar. COPYRIGHT © 2019 MOSTON PRODUCTIONS. ALL RIGHTS RESERVED.